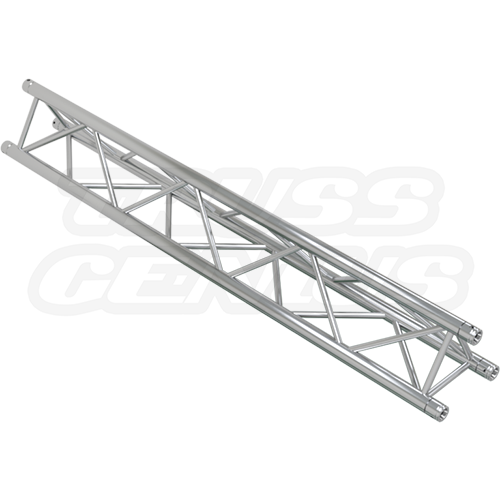 The modular design of the TR-4079 F33 Triangular Aluminum Truss allows portability and ease of set-up. 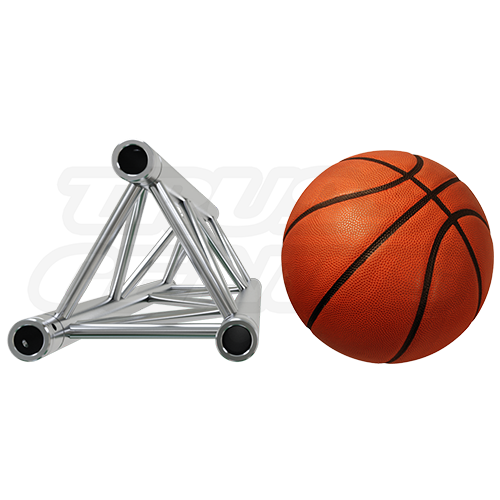 The TR-4079 is a medium duty truss that offers desirable weight loading capabilities while providing a decorative look. Do not exceed the load capacity of the TR-4079. The TR-4079 should thoroughly be inspected before use. 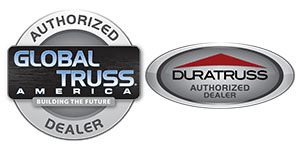 In the occurrence of any damage or defect, the TR-4079 should not be used. Handle the truss segments with care and caution. Don’t drop them, drag them, and don’t throw truss segments on top of each other. 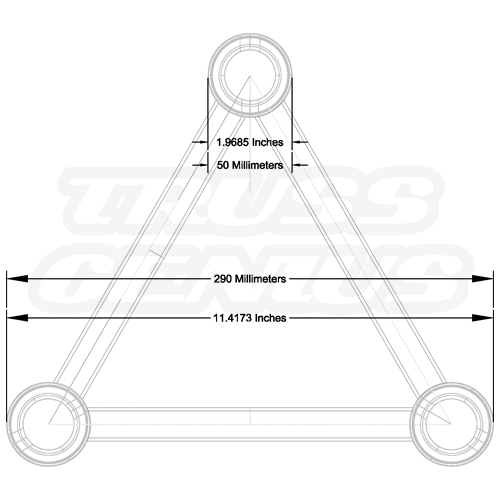 Truss assembly should be carried out by those who are familiar with the trussing. Do not attach truss with damaged or fewer coupler connectors than required. 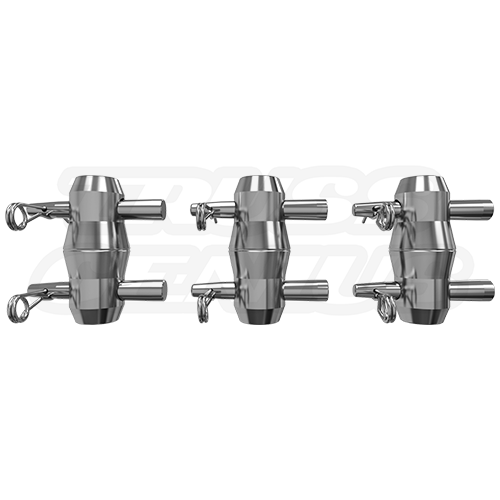 Make sure the coupler connectors are installed correctly and that the coupler pin and cotter pins are in place and secured.